This is a story thta I came across that truly vexed and severely disappointed me. 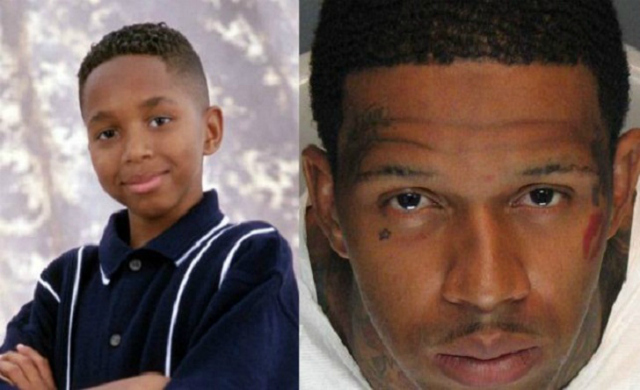 Child Star of the wildly popular 90’s sitcom “The Hugley’s” Dee Jay Daniels who played D.L. Hugley’s son Micheal on the show has been apparently charged with first degree and is now awaiting trial where he could face life behind bars. To make matter even more confusing, Daniels has been reported as a member of the L.A Street Gang “The Blood’s” and his gang affiliation apparently runs deeper than most would expect and Daniels name has also been linked to other murder’s in the L.A. area. The murder that lead to Daniels arrest was outside of an L.A. Nightclub after an altercation inside the club spilled out into the streets where a victim was reportedly stabbed to death by Daniels and two companions. This case is sad because this is yet another story of young black who had the potential to take his life in a positive direction and go on to do great things, but he instead chose a path that will more than likely cut his life short at the age of 23, and potentially send him to prison for the rest of his life. 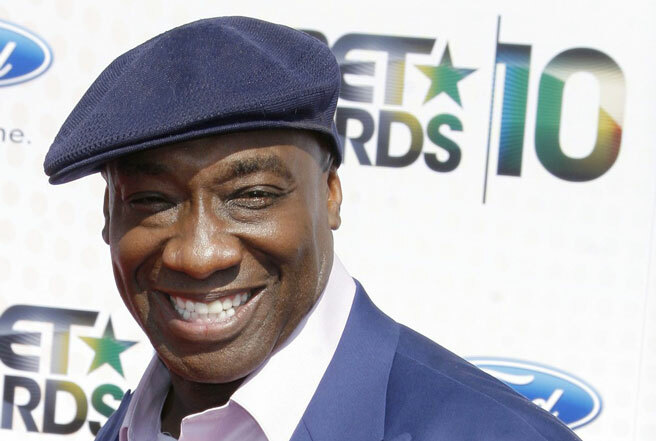 This young man was known throughout the country as the young goofy kid on one of the only few positive black sitcoms in the 90’s yet he chose to throw all of his potneial away and fall prey to the allure of the street life. Sad, just simply sad. A Movie 20 years in the making has finally been released. George Lucas stated in several interviews that he ha had the desire to make this movie for more than 2 decades, but due to countless set backs in the movie industry, mainly, the unwillingness of major Hollywood distribution companies to even touch a film such as this. Lucas is quoted in several interviews stating that many of these large companies told him countless excuses ranging from ” we don’t see much potential internationally for a film like this” or ” this movie just isn’t green enough” which basically boils down to them really meaning…we’re not putting any money into a black, movie, with an all black cast, based on the real life story of significant black people who made a difference…because they were black. But despite all of the setback Goegre Lucas decided to completely finance the entire movie himself and release the film under Lucas Films Ltd, and show that he is truly willing to put his money in his beliefs. so I urge all people, not just black people to support this film, not because it tells the story of The Tuskegee Airmen, but because it is a symbol of standing firm in your resolve and in your beliefs, and standing behind what’s right. GO SEE THIS MOVIE, IN THEATERS NOW. 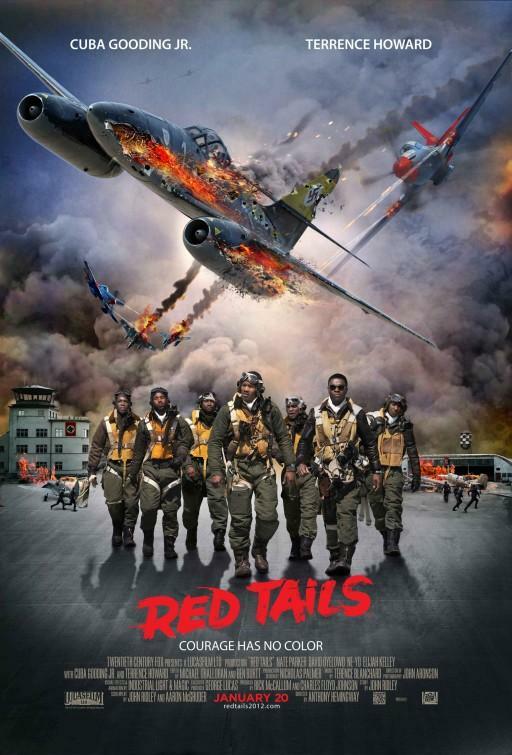 Below is a link to the Red Tails Trailer.